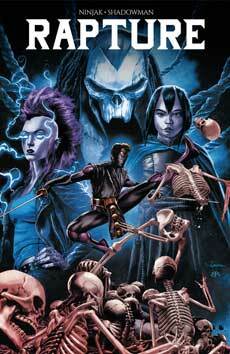 • What could Marvel Rising be? 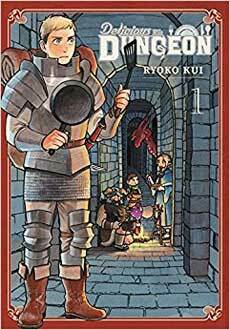 For book report, Chris reviews Delicious in Dungeon, Vol 1 by Ryoko Kui. 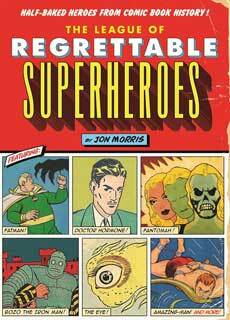 Cole reviews Jon Morris’s anthology The League of Regrettable Superheroes. 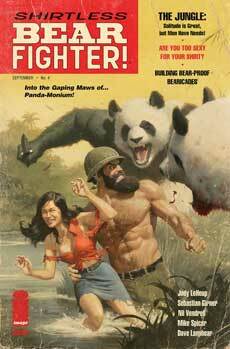 And Nicole reviews Rapture #1 from Valiant. 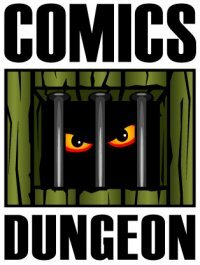 Tagged delicious in dungeon, dwayne mcduffie, jon morris, marvel rising, rapture, rich buckler, ryoko kui, shirtless bear fighter, the leauge of regrettable superheroes, wonder woman. Bookmark the permalink.